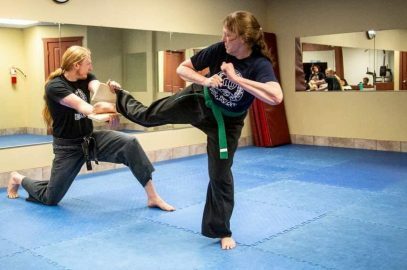 Tang Soo Do 2000 strives to maintain a well-rounded program that provides the finest quality in martial arts instruction. Our goal is to have a professional yet fun , family-oriented environment where everyone feels welcome and at home. Our martial art studio is for ages 3 on up! 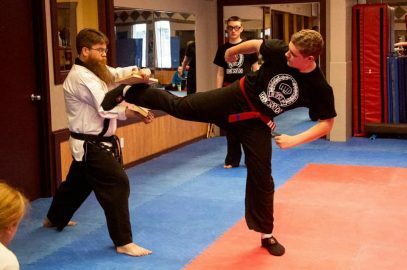 We focus on learning martial arts, fitness, self-development, building confidence and personal empowerment.